Jerusalem (AFP) - An Israeli soldier was killed and two other people were wounded on Sunday when a Palestinian carried out a stabbing and shooting attack near a settlement in the occupied West Bank, the army said. 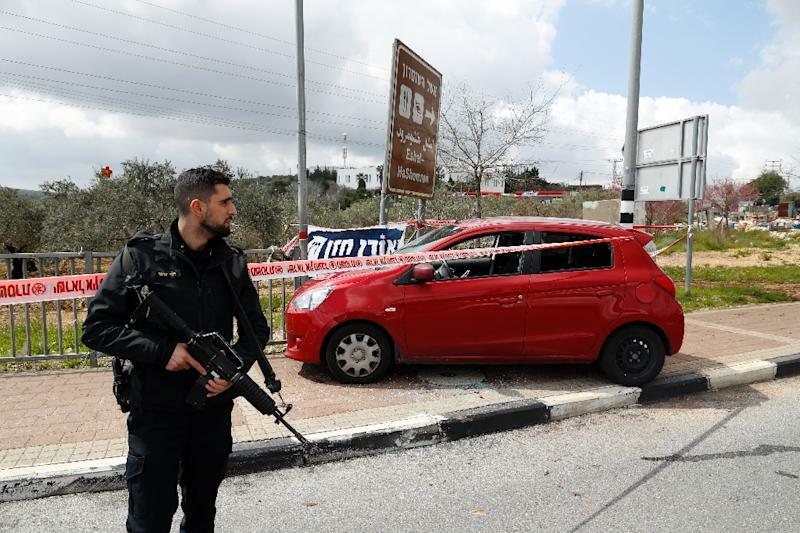 The attack came at a sensitive time ahead of Israel's April 9 elections, and Prime Minister Benjamin Netanyahu vowed to apprehend the "terrorists" behind it. Hamas, the Islamist movement that runs the Gaza Strip, welcomed the attack, but did not claim responsibility for it. 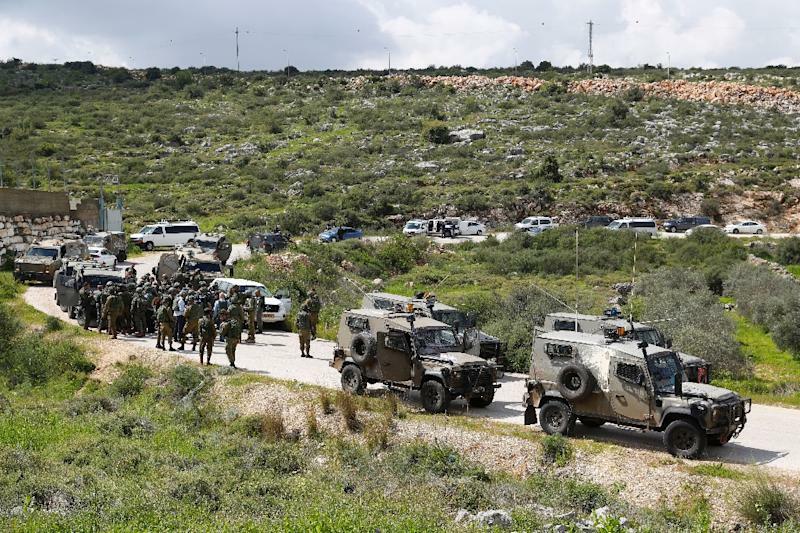 "One Israeli is dead," Israeli army spokesman Lieutenant Colonel Jonathan Conricus said of the attack near the Ariel junction southwest of Nablus. The army later identified the victim as a soldier, Gal Keidan, 19. Another soldier was severely wounded from gunfire, the army said. The other person wounded was a 47-year-old Israeli who lives in a nearby settlement, local officials said. The hospital treating him said he was in critical condition. The army could not yet say whether it believed the Palestinian assailant was affiliated with a militant group or had acted alone. "We will deal with them to the fullest extent of the law as we have done in all of the recent incidents," the Israeli leader said. 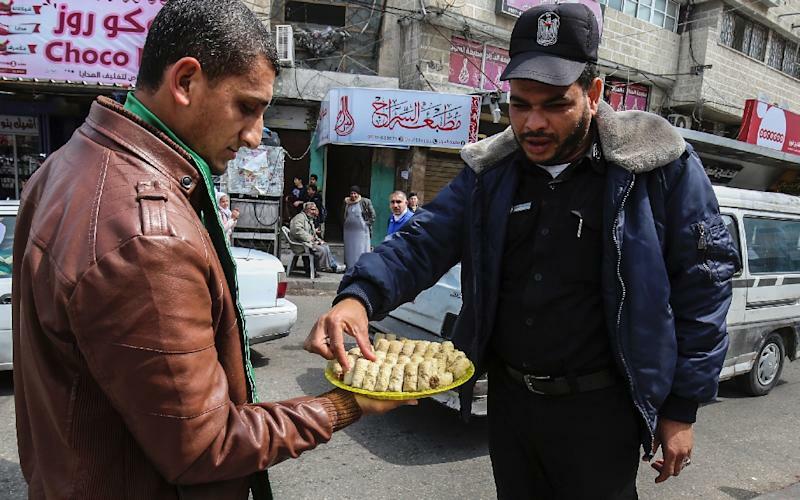 Hamas supporters could also be seen distributing sweets in the Gaza Strip to celebrate the attack. Israeli officials are concerned tensions at the site could boil over and set off wider clashes ahead of the Israeli elections. There were no indications so far however that Sunday's attack was linked to tension at the holy site.